A year on from the launch of The Royal Mint’s hugely successful gold and silver bullion trading platform, we were tasked with announcing the Kilo Gold Bar as a brand new addition to the site. 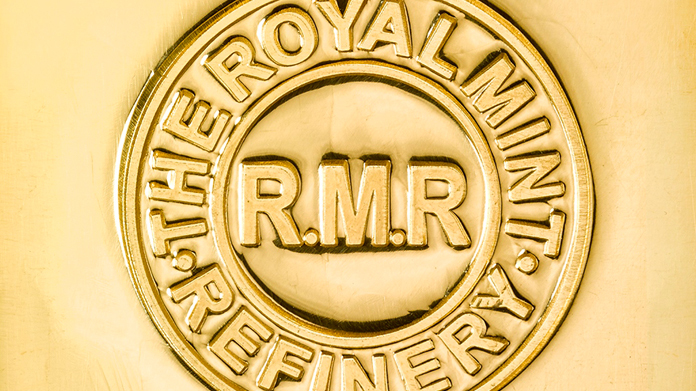 Since we launched the bullion platform last year, The Royal Mint has amassed a truly global customer base spanning 35 countries, including customers in the USA, China, Canada and India. Measuring the same size as an iPhone, this solid gold bar is the latest to make its mark on the bullion investment audience, separating The Royal Mint from its competitors in the gold market. At an average market price of £24,000 – £25,000 Kilo Bars are very much the reserve of seasoned pros and serious gold purchasers. We knew the story would fly with the personal finance and business journalists, so the team hit the phones for a news sell-in, targeting the national money pages and business sites that inform the decision-making for this audience. We banged in some top coverage across METRO, City A.M., The i and The Herald. They were followed by a healthy batch of national pieces across The Guardian, ThisisMoney, Daily Express, City A.M., Evening Standard, Daily Telegraph and Independent.